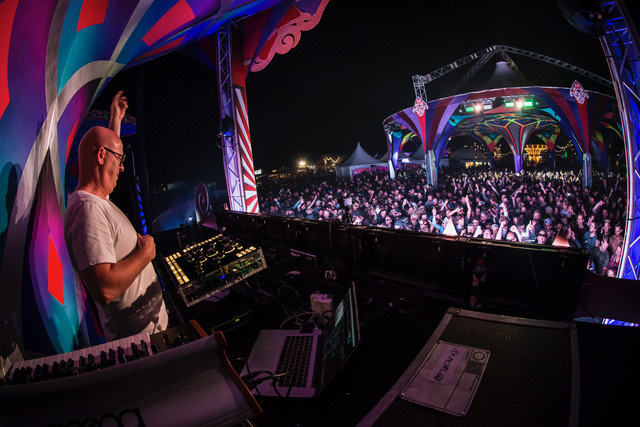 What makes Cirque Magique special has always been in its name – it’s all about bringing that special touch of “magic” to everything they do, and harness that to deliver a sensory experience like no other, through music, artists, atmosphere and everything else they do. Whether you’ve been to Cirque Magique before, or if 2018 will be your first experience with them, here are 6 reasons that make partying at Cirque Magique this August something on your must-do list. At Cirque Magique, the organisation makes you a believer in magic whether you think you do or not. From the moment you enter the gates, you’ll be welcomed by sights of wonderful creatures, frisky clowns, and the bravest of acrobats, all creating an atmosphere like nothing you’ve seen at any other event before. 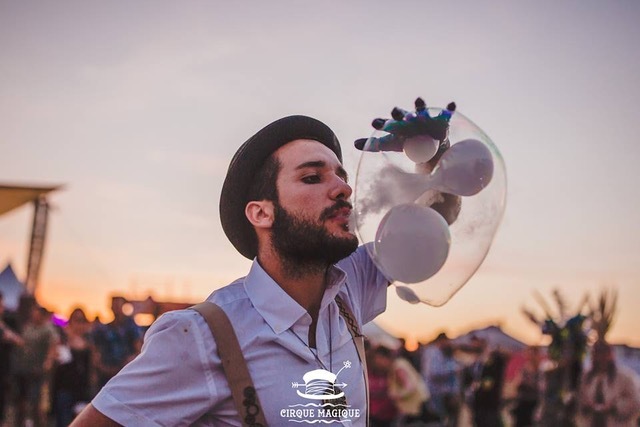 If you don’t already believe in magic before coming to Cirque Magique 2018, you will by the time you leave. What, you thought we forgot about the music? You thought wrong! 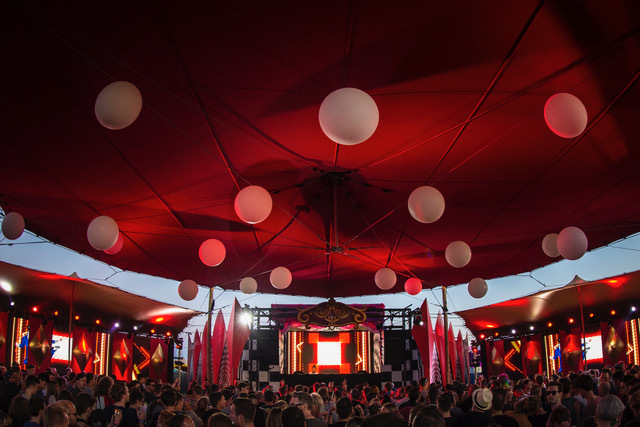 Food, design, camping, and magic aside, Cirque Magique is at its core all about the music, and this year will be an incredible feast for the ears. 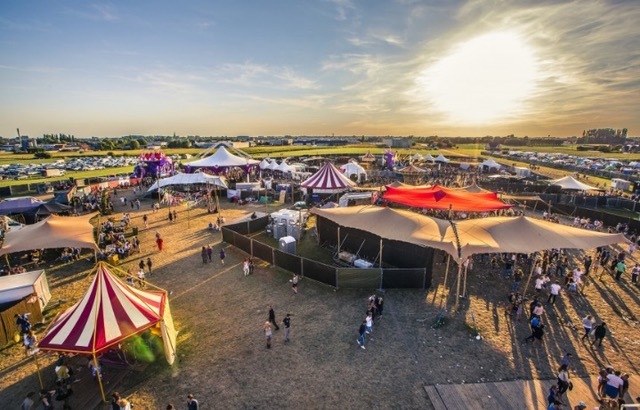 Let’s face it – one of the best parts about any festival is the food, and this year’s edition of Cirque Magique will be no exception. Cirque Magique has invited a few dozen food trucks, such as Spithouse, Bavet, Paul’s Boutique, Taste of Asia, Pizzafoodtruck – Little Italy, Bamboeddha, Omeletshop, which will spoil you with authentic and traditional dishes. The food trucks will be providing the typical classics you already know and love like pizza and fries, as well as more specialty options including empanadas, noodles, and much more. And don’t worry if you’re not a meat eater, there will be a ton of vegetarian options available on site as well. Ever dreamed of becoming a circus performer for real? 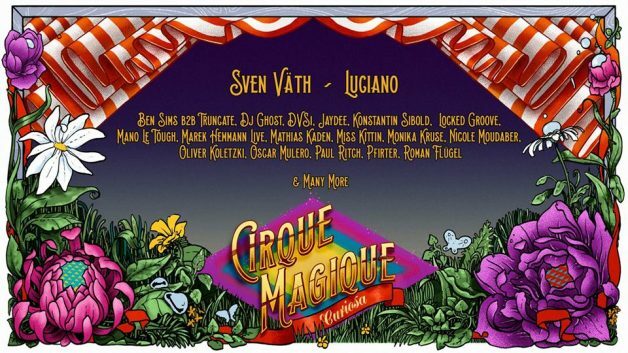 At Cirque Magique 2018, that dream can become a reality. The incredible performers from Circodans will be bringing their special interactive circus shows to the CM arena this year, which you can become a very big part of. So if you’ve ever wondered what it feels like to be part of a knife throwing demonstration (without becoming a human pin cushion), then be sure to keep your eyes peeled for these guys and girls at the event. Cirque Magique is honoured to present… “CURIOSA”: step into a magical universe full of exotic spheres, fabulous objects, mysterious “curiosities” and peculiar creatures. Conceptually this is fully elaborated in the stages and in the animation. 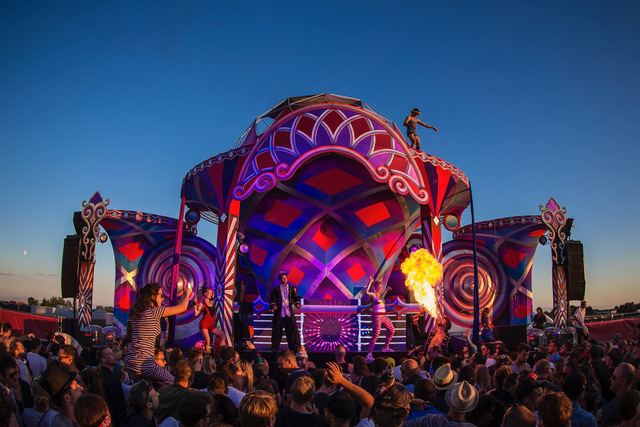 Cirque Magique wouldn’t be what it is without a beautiful setting, and this year they’re drawing on some incredibly artistic professionals to make our dreams a reality on site. 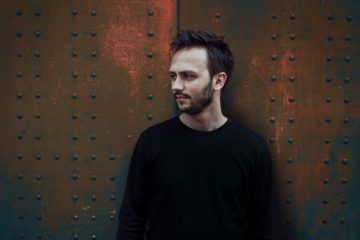 The festival collaborates with ‘Hexa Structures’, ‘Artescape’ and ‘Locus Pocus Deco’ that are responsible for the unique stage designs. 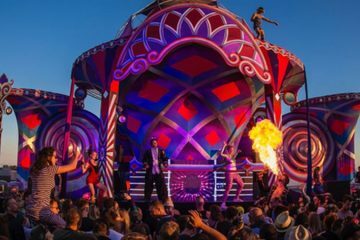 Cirque Magique provides a large camping site where the visitors can recover from dancing and socialize with fellow festival goers. Not very fond of sharing a camping spot with strangers? No problem! 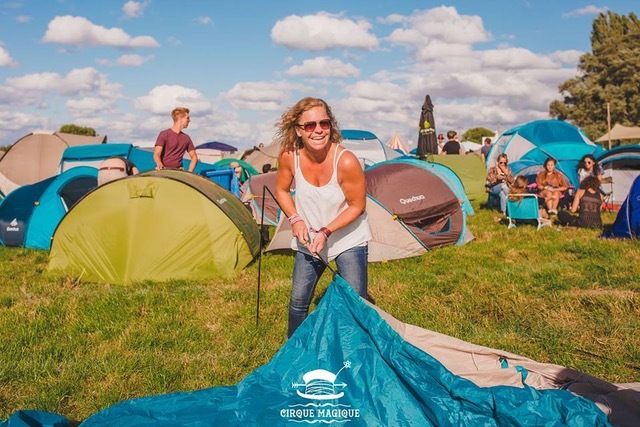 Cirque Magique offers private camping areas for small or larger groups. It’s a personal, fenced camp field reserved for only you and your friends. Nice extras include a private dixi toilet witch lock, electricity, your own BBQ set & table and nice Cirque Magique extras. Don’t forget to gather your festival squad!